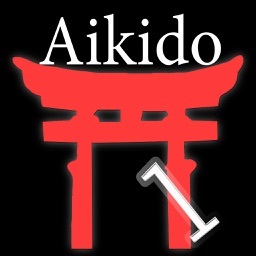 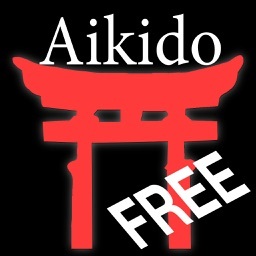 Aikido - Train and review for your next Aikido exam. 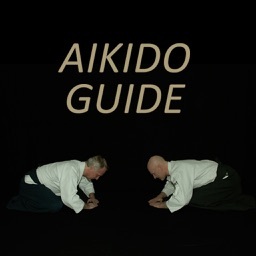 Will you soon be taking an Aikido exam? 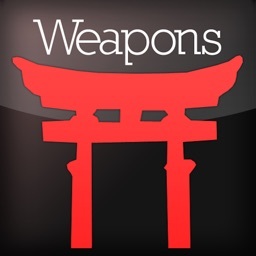 Put the odds in your favour by reviewing for it using this app. 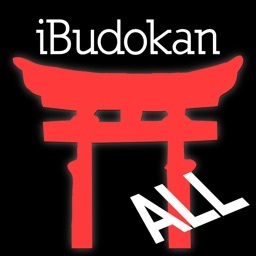 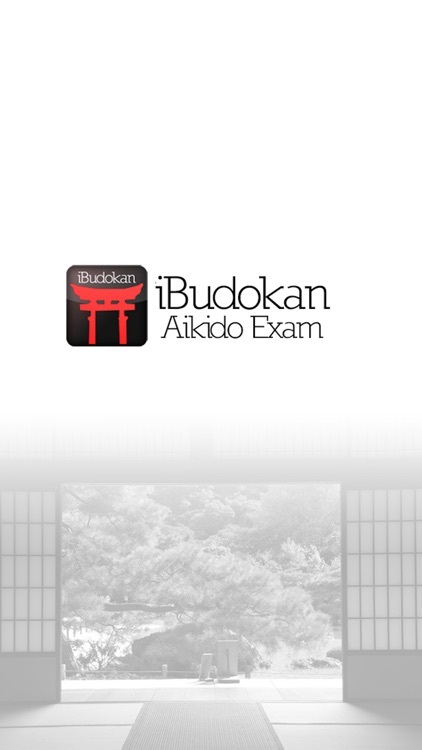 With iBudokan Aikido Exam, you can review for your exam as if you were taking it right now. 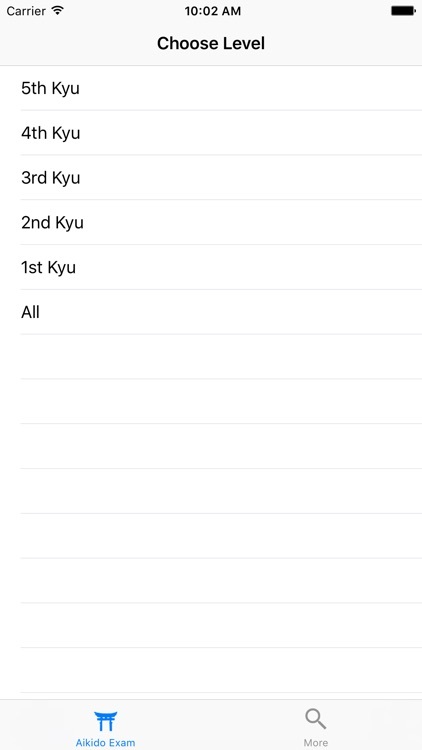 This app randomly chooses techniques, and you must perform them like you would on the day of the exam. If you hesitate, you can watch the corresponding video to complete your knowledge and get ready for the exam day. 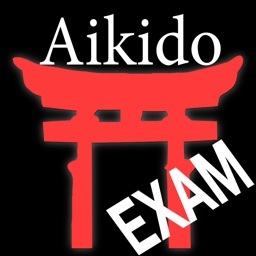 For exams ranging from beginner to advanced level.